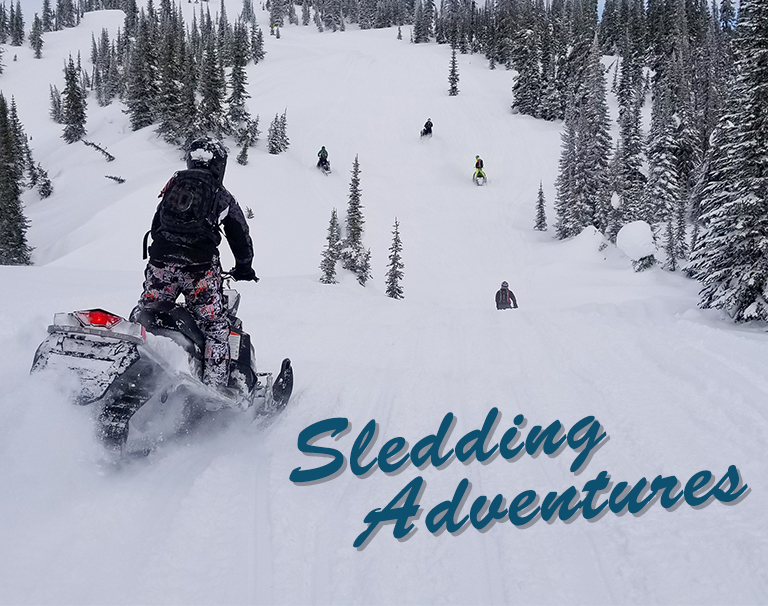 And Some Of The Best Guided Sledding Adventures In The Columbia Shuswap Region. 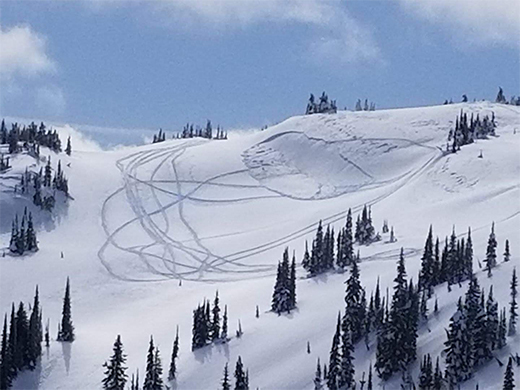 The mysterious allure of a mountain attracts thousands of back country enthusiasts every year. 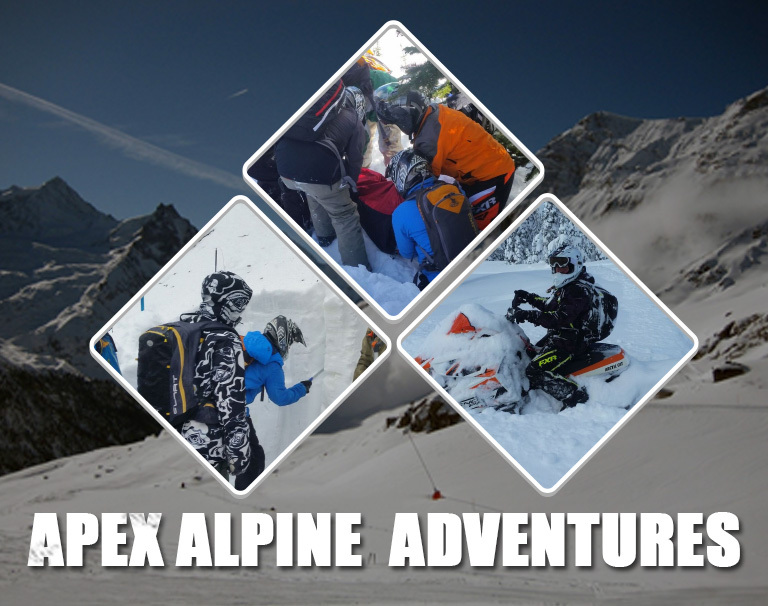 A mountain is a sleeping giant and when it awakes knowledge can be the difference between life and death. 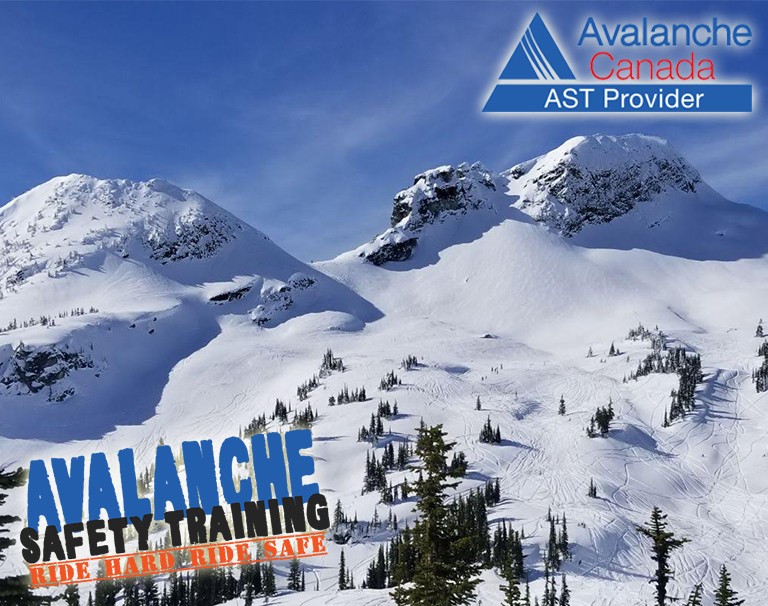 Our avalanche safety training and snowmobile safety courses will give you the confidence to make your mountain adventures an enjoyable experience. 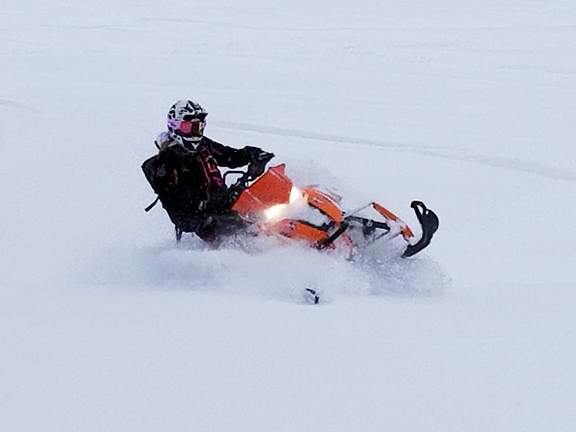 Our knowledge of the back country in the Shuswap Columbia Region will allow you to safely gain access to sledding areas with adrenaline pumping challenges, untracked powder and the most beautiful scenery in the world.